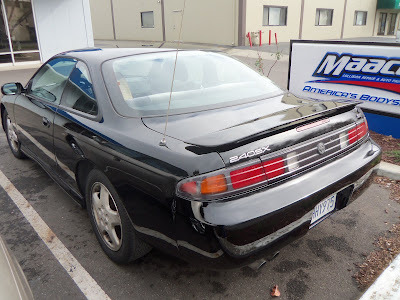 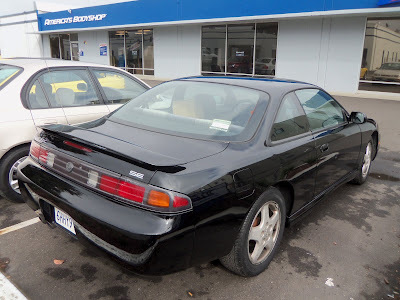 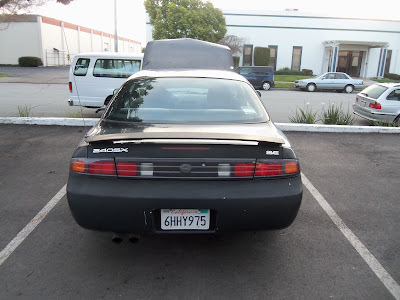 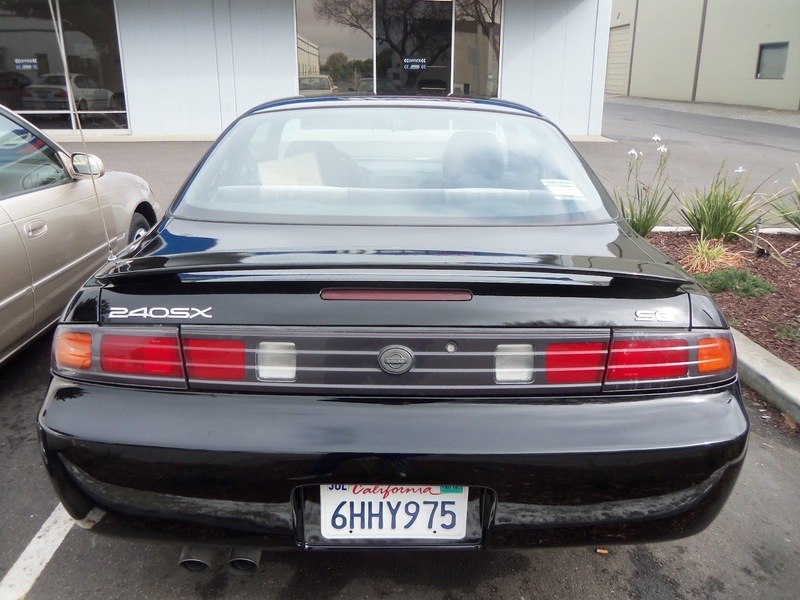 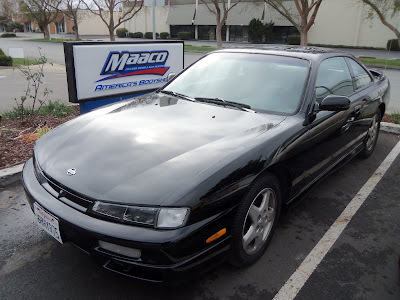 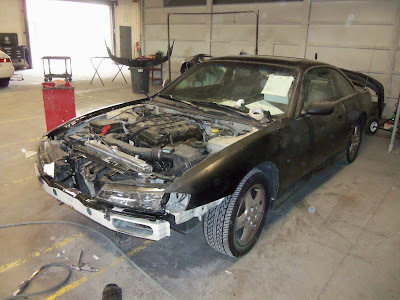 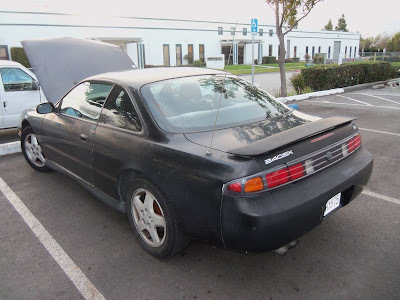 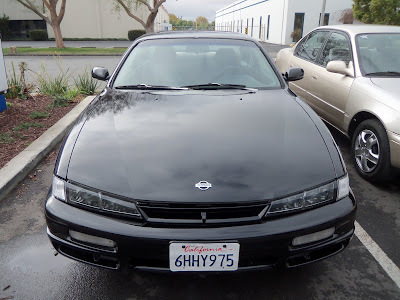 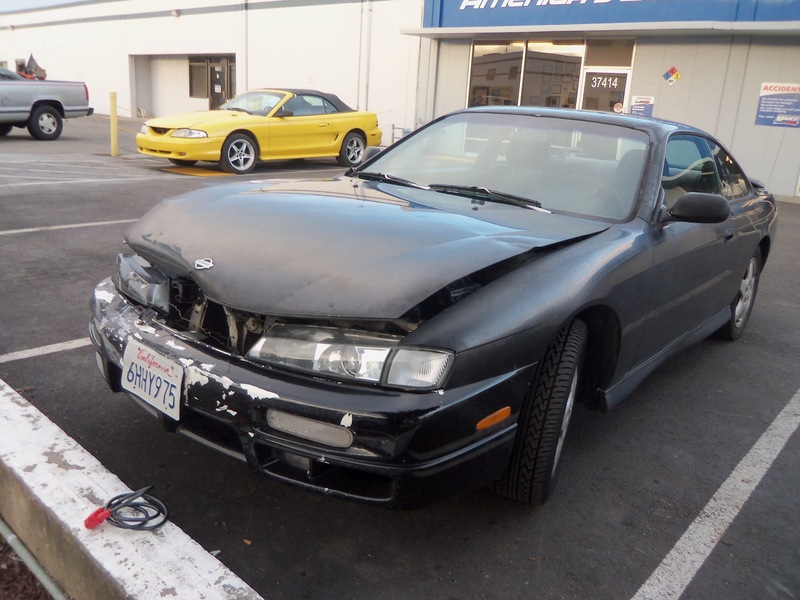 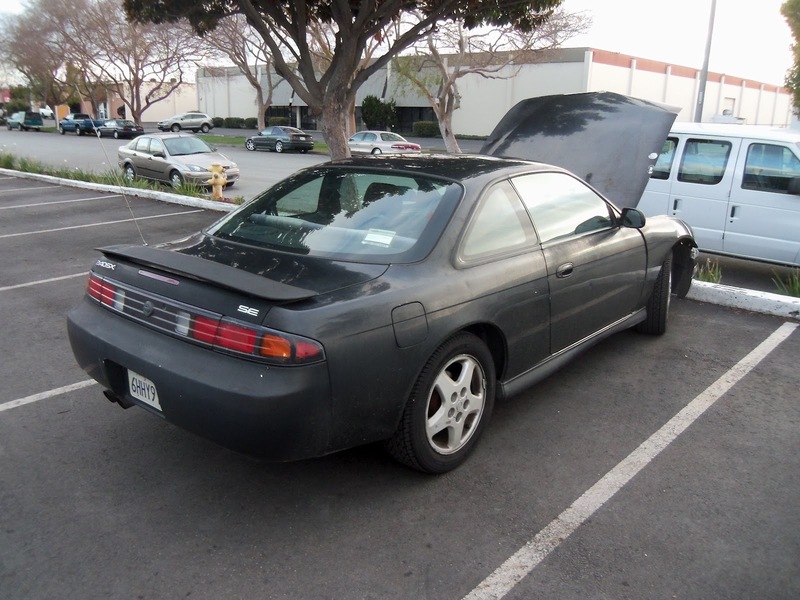 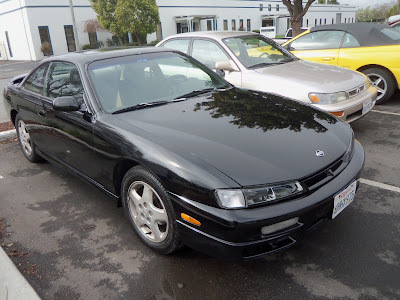 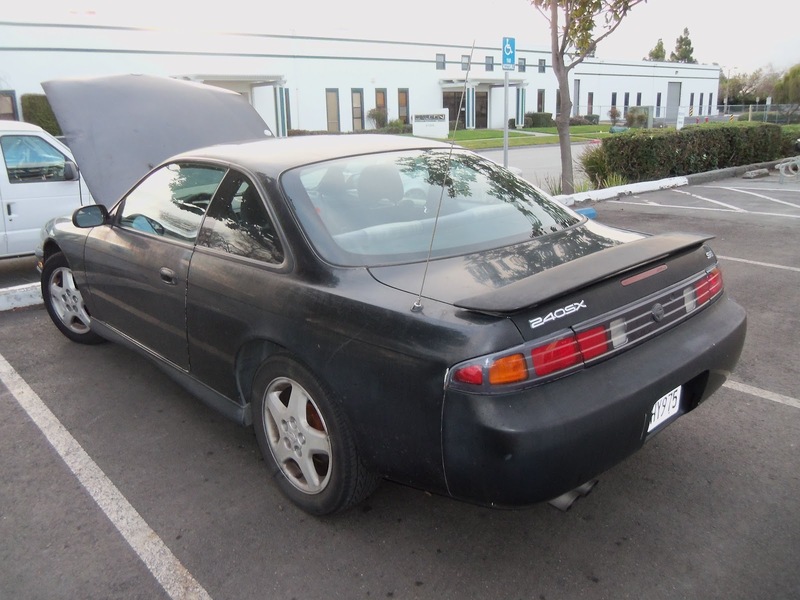 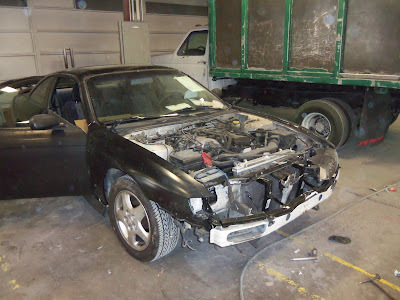 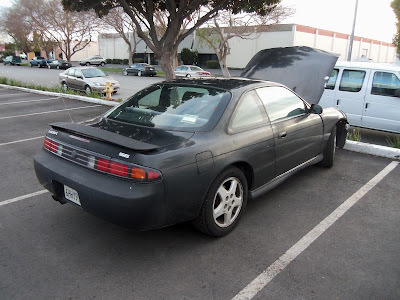 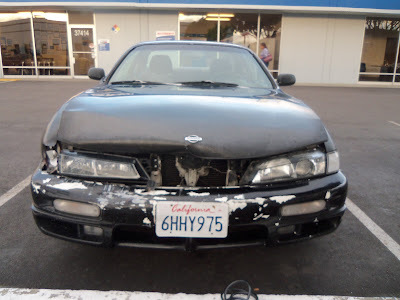 Almost Everything Autobody's Car of the Day is a 1997 Nissan 240SX that was in a collision. 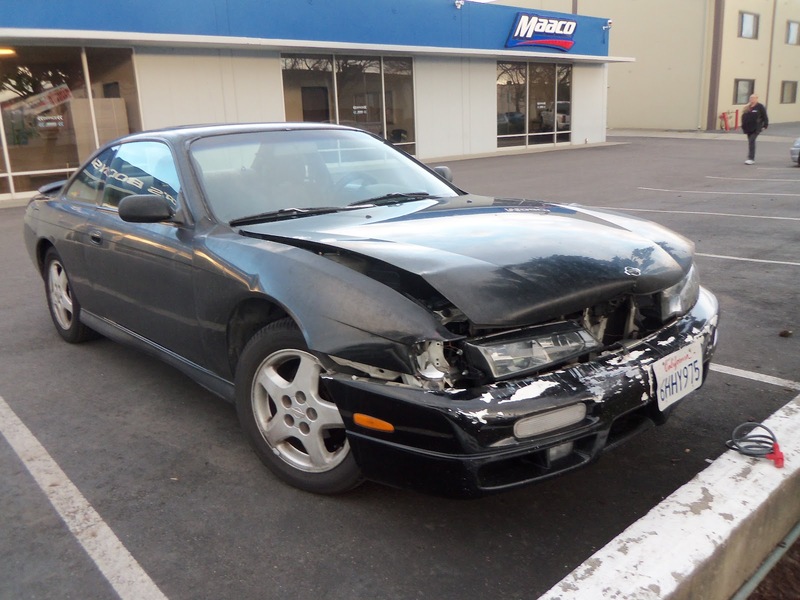 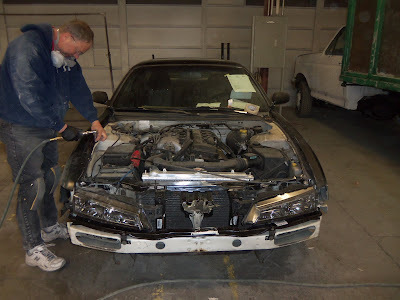 The front was damaged and needed to be replaced and they were not going threw insurance. 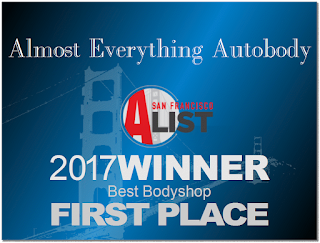 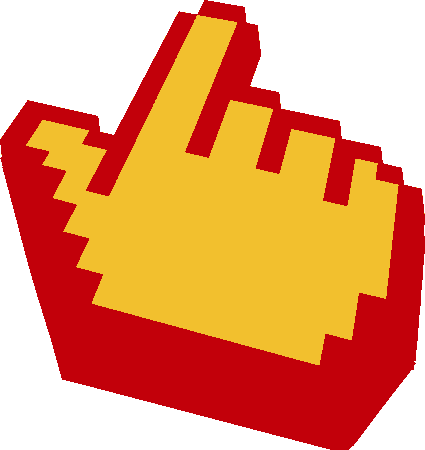 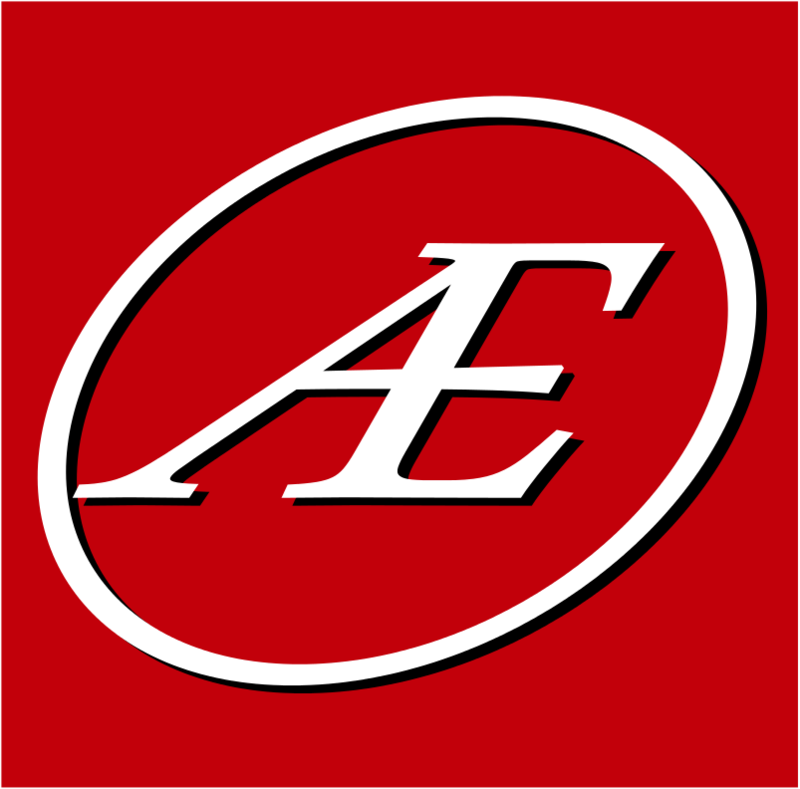 The customer was happy with the great work we did for the great price we gave him.